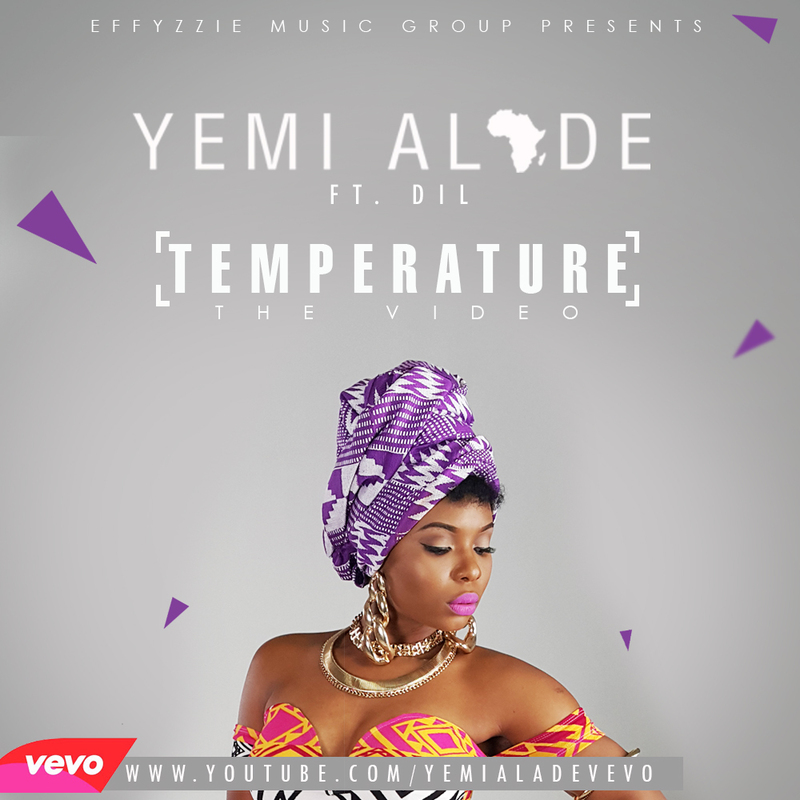 “Effyzzie Music Group presents the music video for “Temperature” which serves as the fifth single off Yemi Alade‘s critical and commercial successful debut album “King Of Queens“. The love preaching number features the track’s producer, R&B singer DiL. The visuals was shot in London and was directed by Ovie Etseyatse and co-directed by Taiye Aliyu.